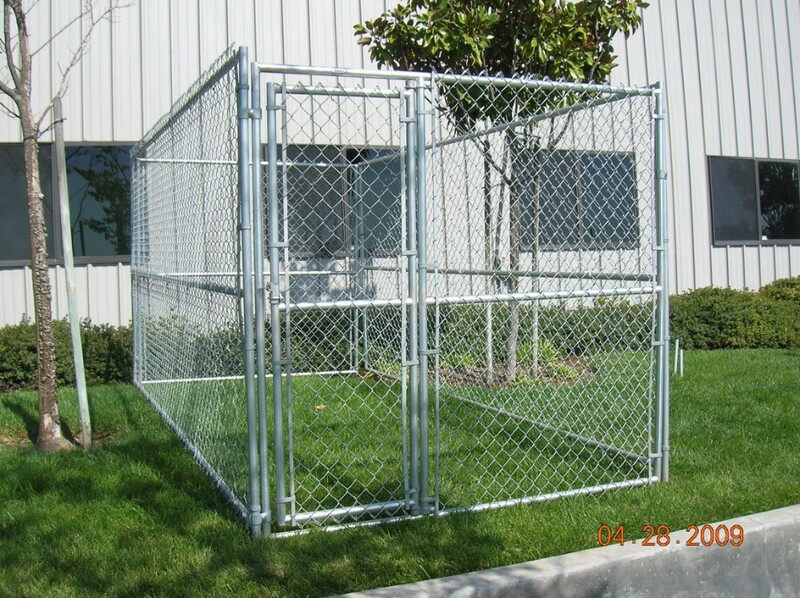 SC Barns manufactures 6′ tall chain link Dog Kennel panels made with 1 3/8 16 gauge galvanized steel framing. 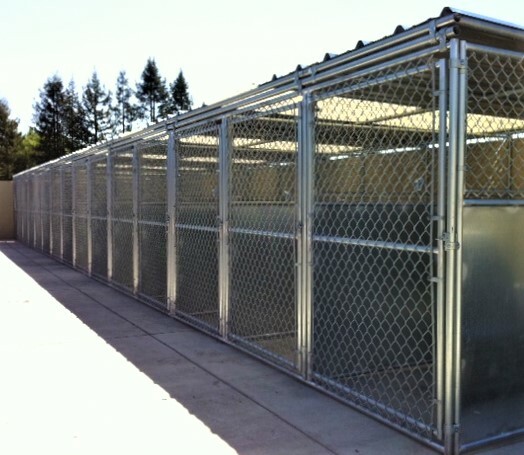 The kennels are available in a variety of widths and lengths and can be custom built to fit your kennel needs. 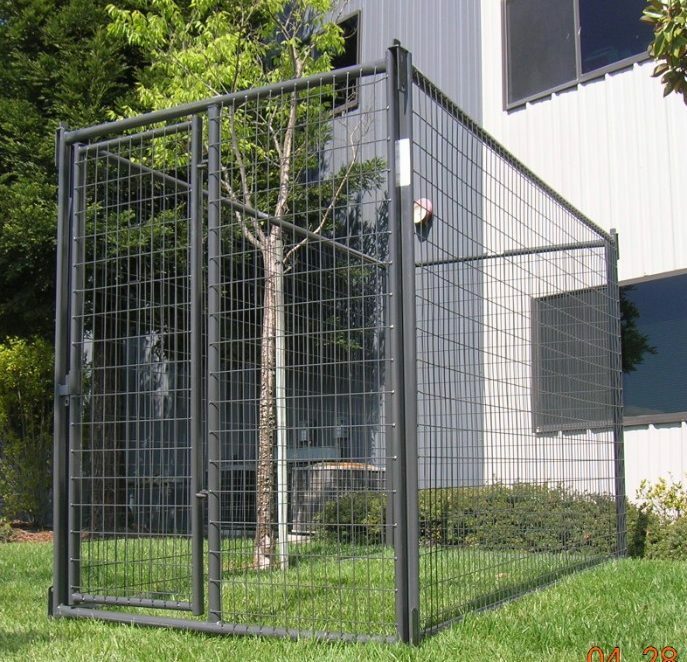 Heavy Duty Priefert Dog Kennels, using 2×4 mesh wire are also available at SC Barns in 5′ and 10′ lengths.